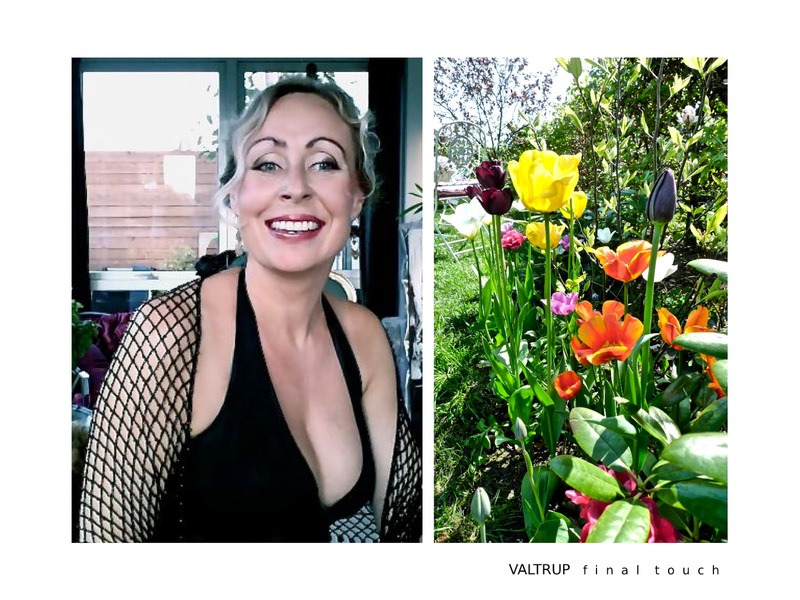 VALTRUP ART: L’ARTISTE FÉMININE - FROM THE BLOG "INTO MY MIND"
L’ARTISTE FÉMININE - FROM THE BLOG "INTO MY MIND"
In 2017 Charlotte Mandrup contacted me because she really liked my art and now you can see the interview about how I work and what I work with on the BLOG "INTO MY MIND". It is a privilege to be part of this blog and i am very grateful for the interview. The blog is called "INTO MY MIND" and is all about how writers, painters and other artists work and think.